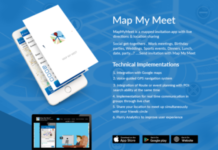 About Map My Meet : Mapped Invitation with live directions and location sharing. 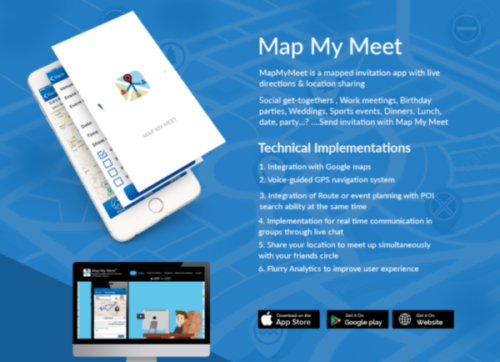 Try using Map My Meet for you real time friends meetup, corporate meetings, parties or simply to share location. 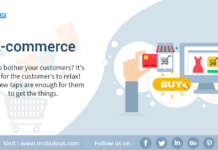 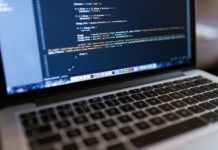 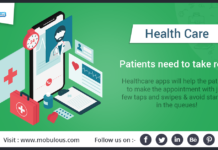 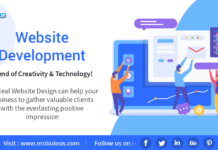 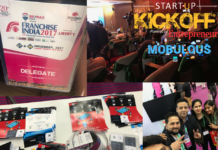 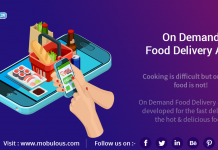 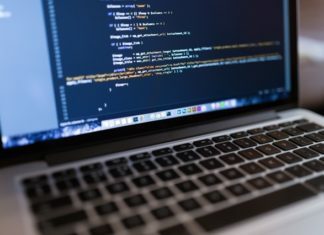 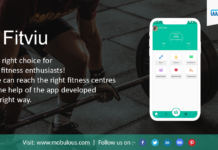 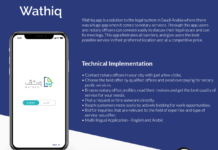 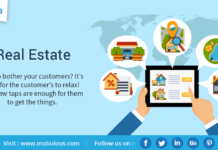 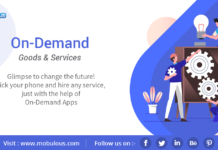 App Developed by Top Mobile App Developers #Mobulous. 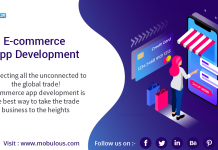 Contact us on : sales@mobulous.com for your next app project.